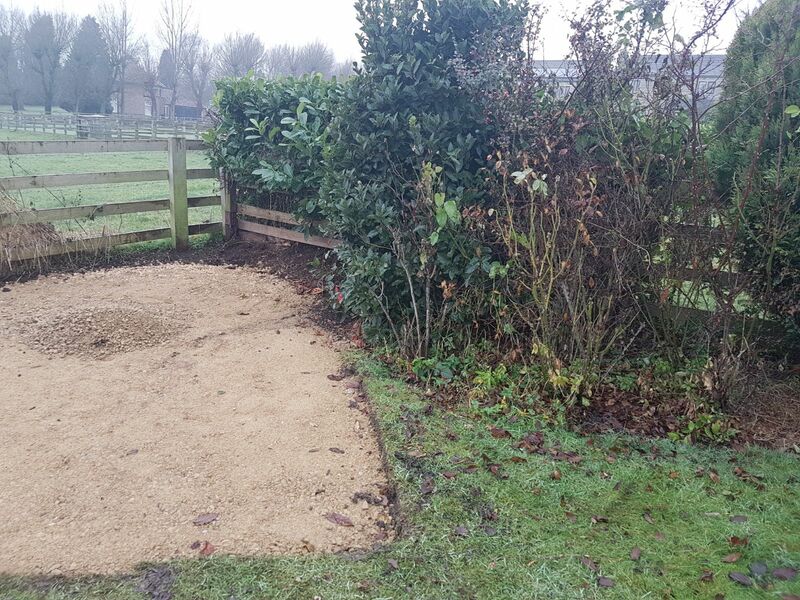 One of our latest commercial landscaping ventures has completed at the University Of York’s East campus in Heslington. 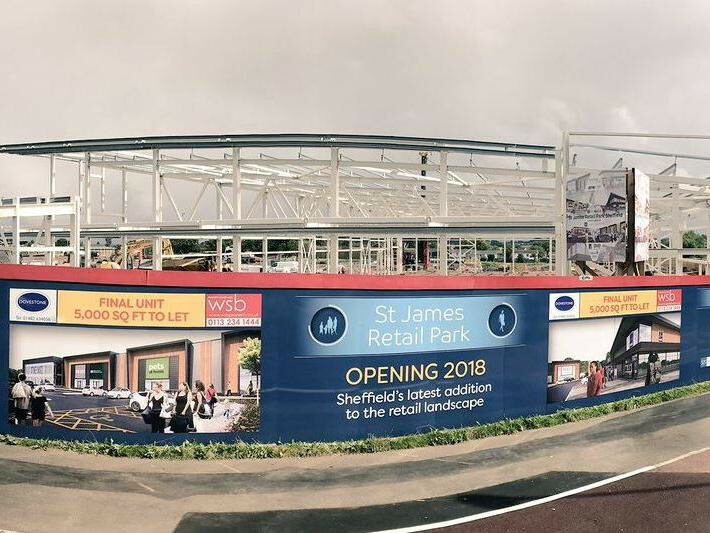 The new GP surgery and retail centre, with a small supermarket and other smaller retail units, cafes and restaurants, will be open in 2018. 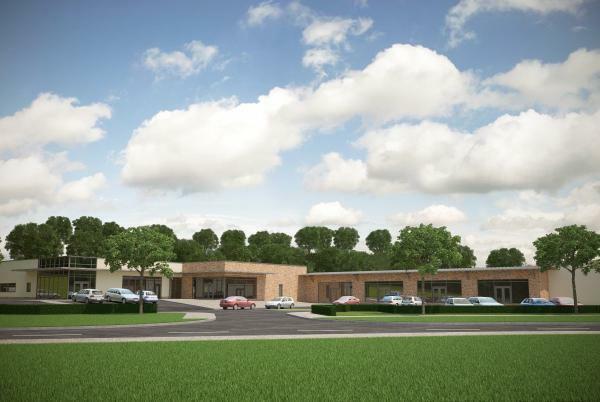 The 23,000 sq ft retail parade and doctors surgery replaces the old surgery on the West Campus and is a build project designed by Evans Property Group and constructed by CBM Construction Leeds. 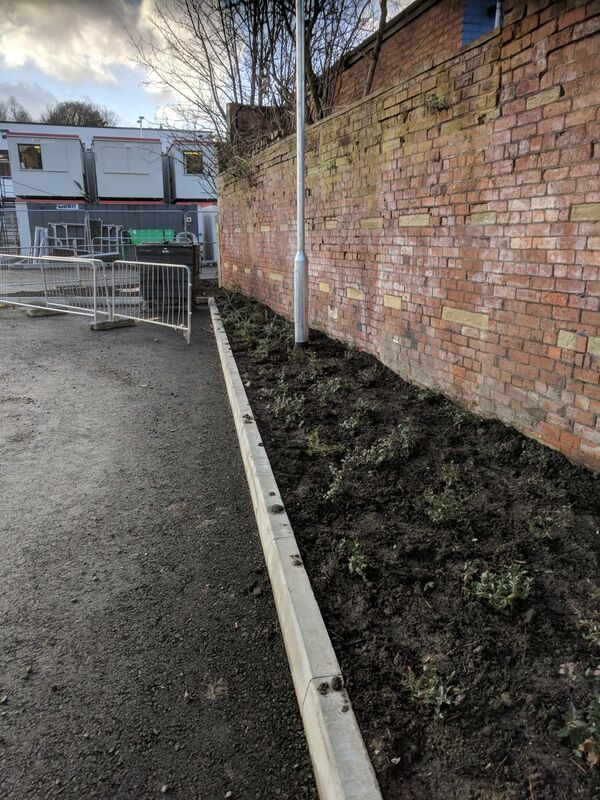 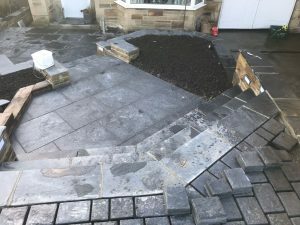 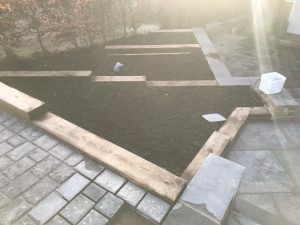 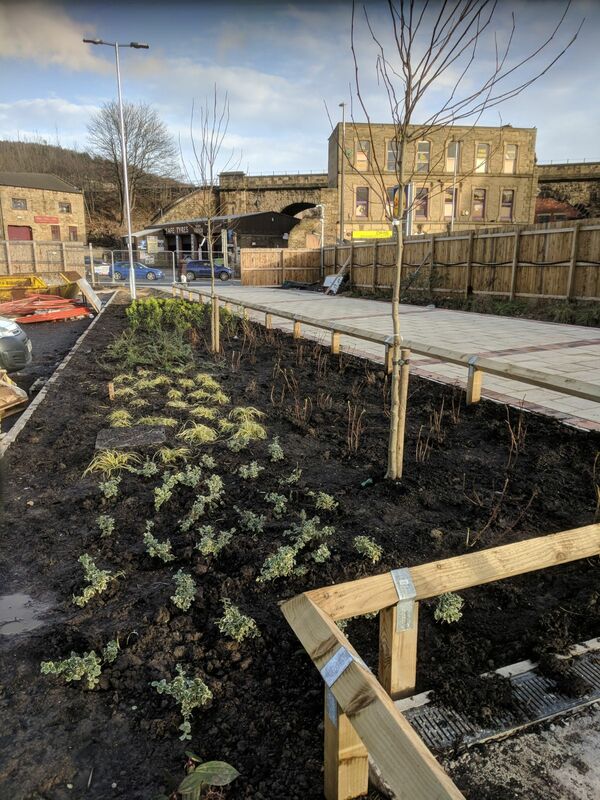 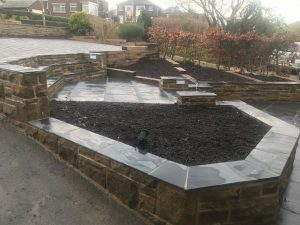 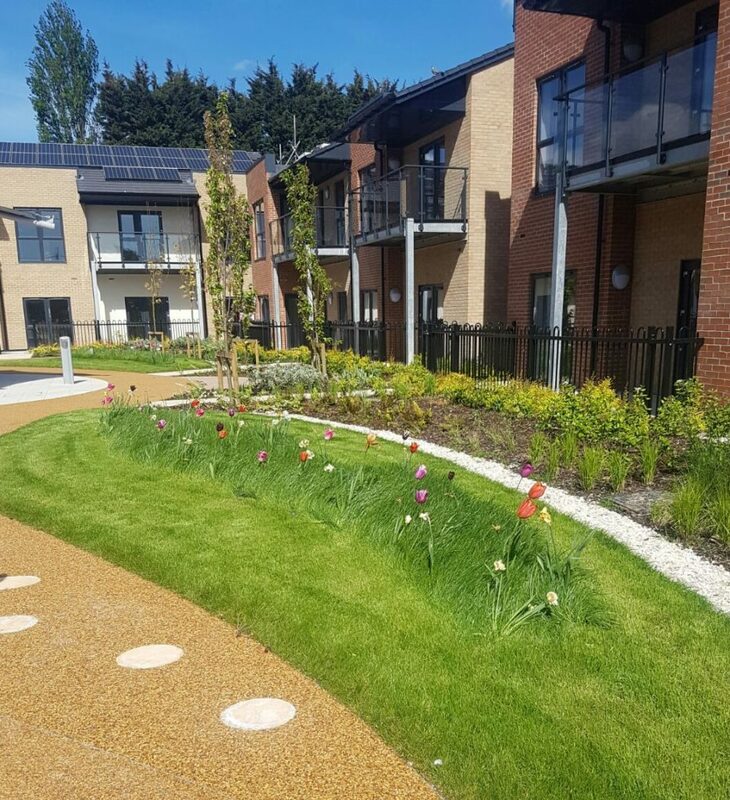 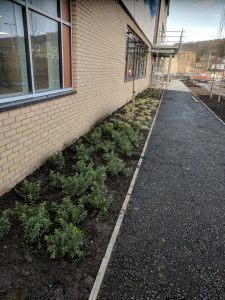 The landscaping, provided by the commercial team here at Paxman Landscapes this during November and December 2017, included wildflower hydro-seeding and grass seeding. 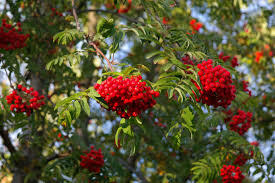 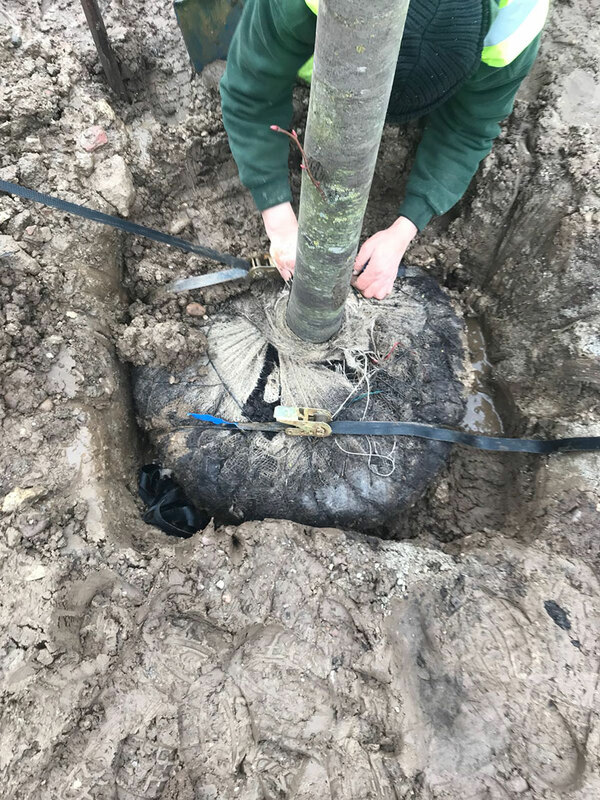 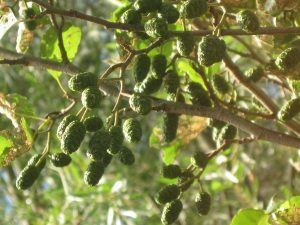 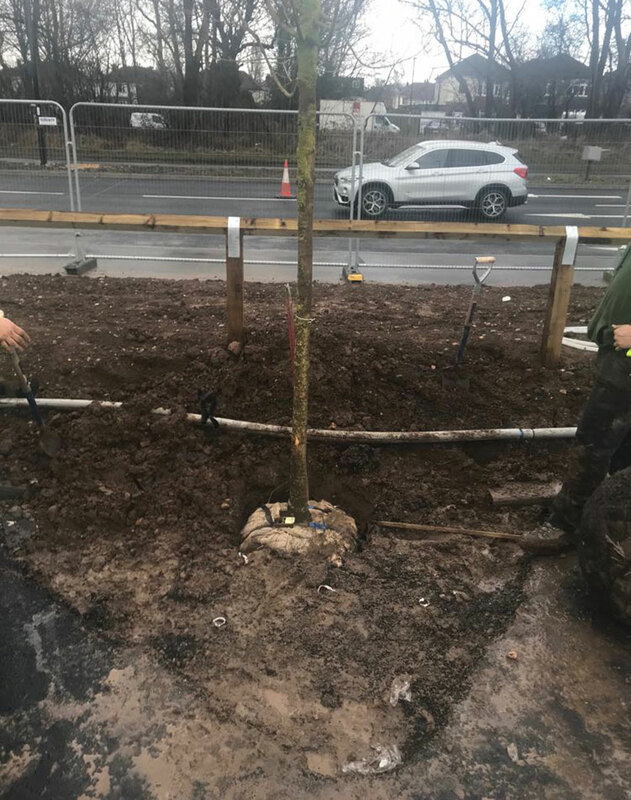 Peppered around the parking and outlying areas, we have sourced and planted large trees for instant impact and hedge boundaries for a continuation of the natural themes. These planting pockets are interspersed with blocks of woodland planting. 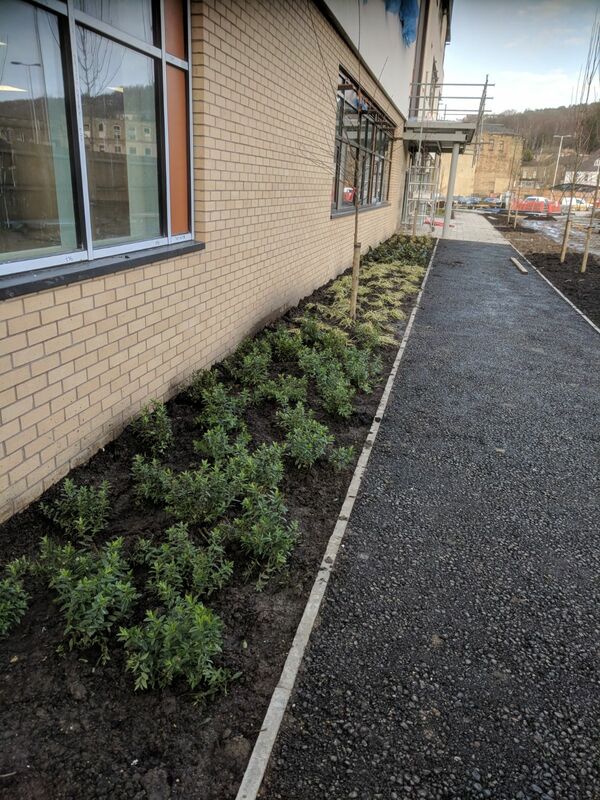 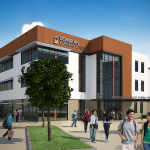 The landscaping surrounds the East Campus, close to Field Lane and Badger Hill. 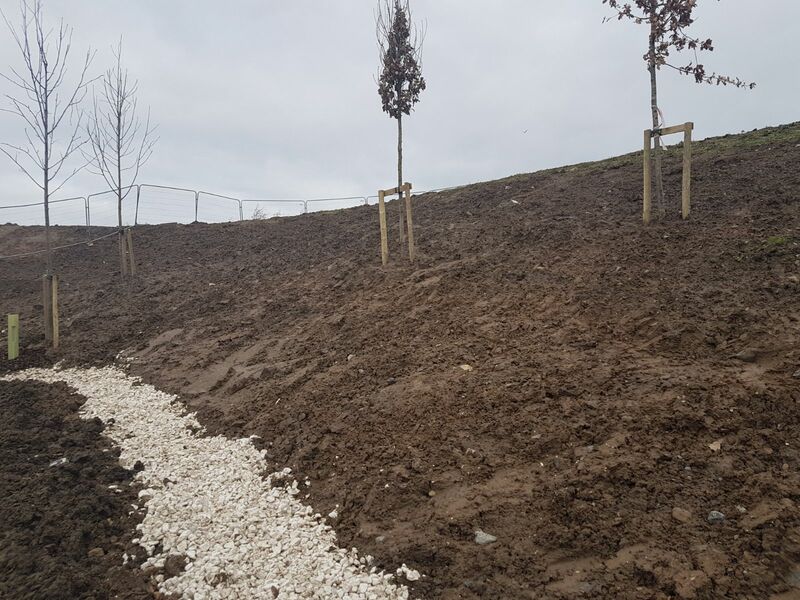 Its finished landscaping and visual impact were of utmost importance in making this newly-built retail esplanade a naturally blended aspect of the surrounding areas of green belt. 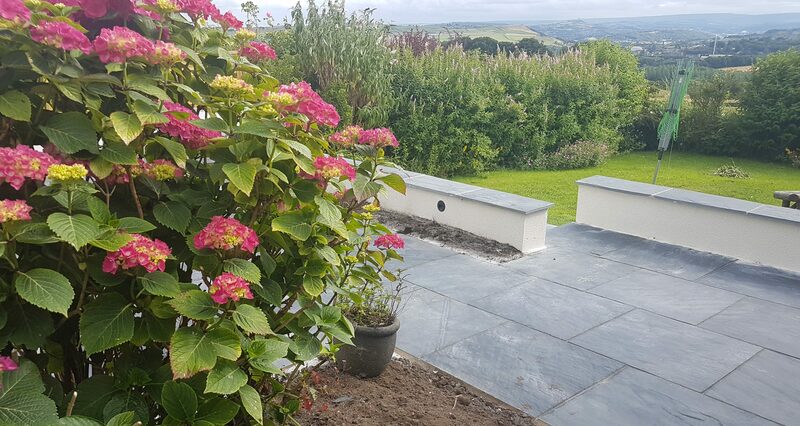 From the earliest inklings of this planting scheme, Paxman Landscapes have been centre stage. 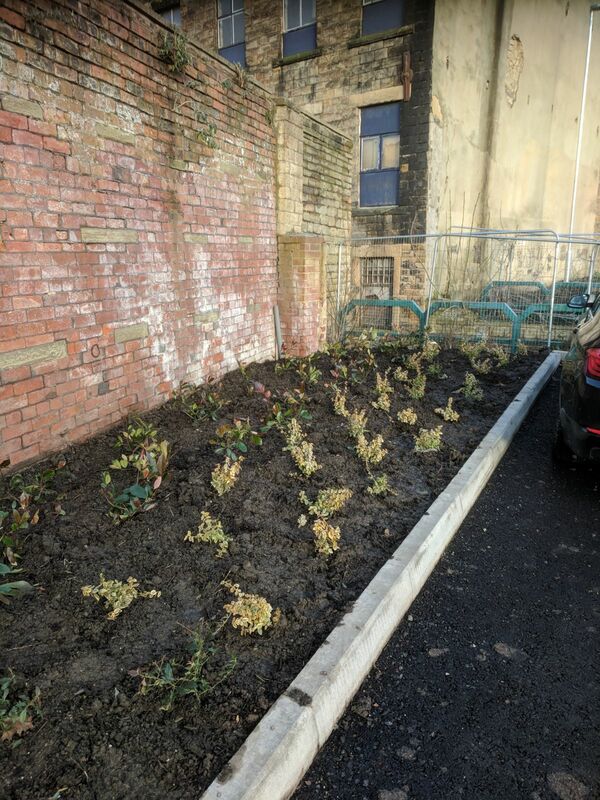 Designing the scheme and planting specification for the industrial zone at Salmon Fields, Oldham, we are now on site and in full planting mode (March 2018). 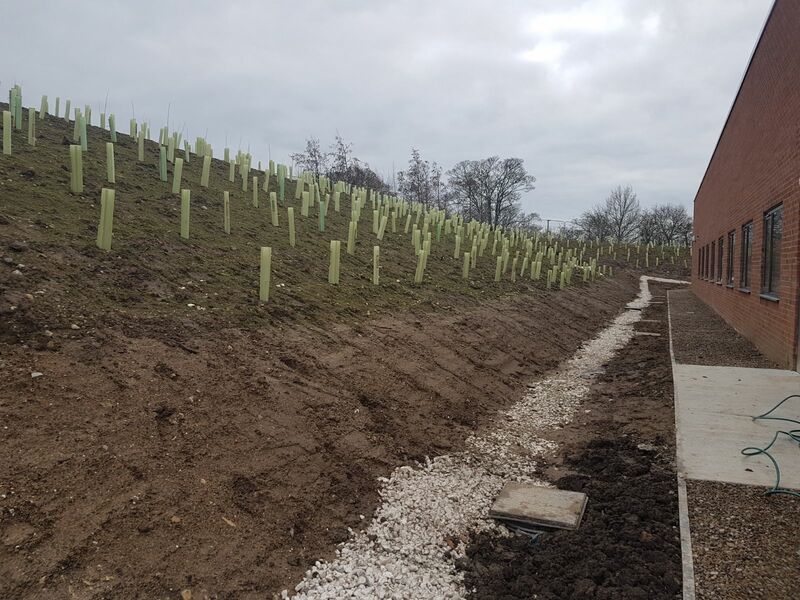 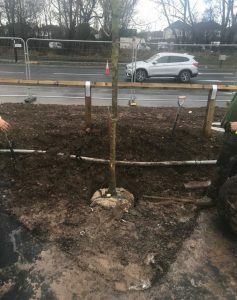 With the groundworks complete and the topsoil in place, the woodland planting started last month (February 2018) on the scheme which is projected to complete in March. 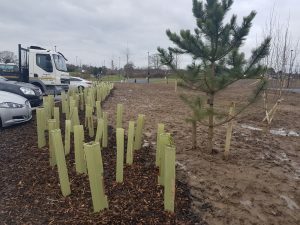 Working with Marshall CDP Limited, our soft landscaping teams are completing the native woodland blocks around the infrastructure roads and entrances of the site. 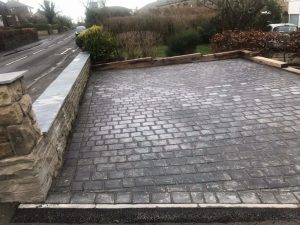 The native hedging blocks are peppered in swathes to soften and enhance the roadways on site, with seeded and turfed areas to complete before the project is signed off. 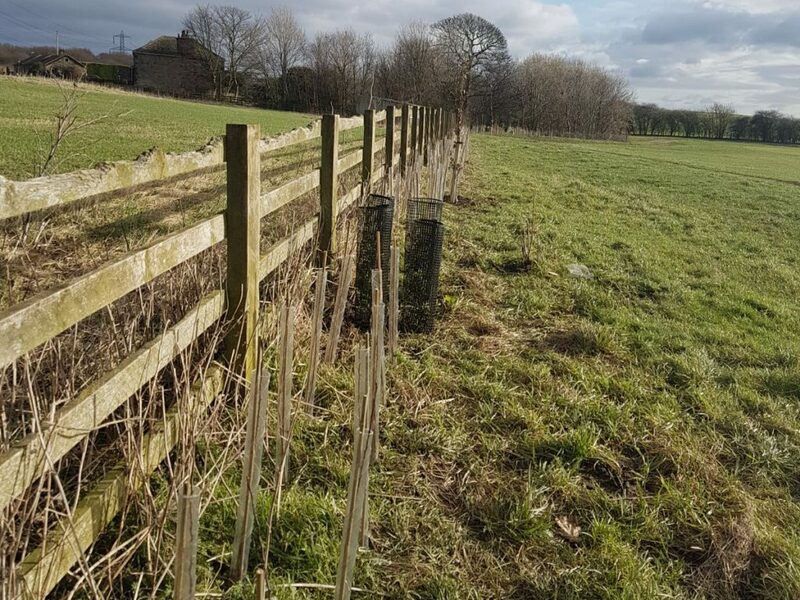 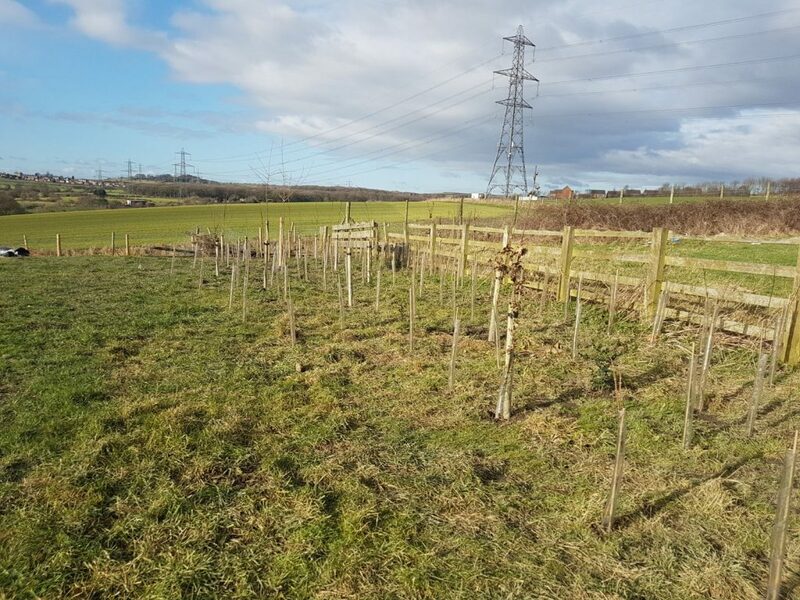 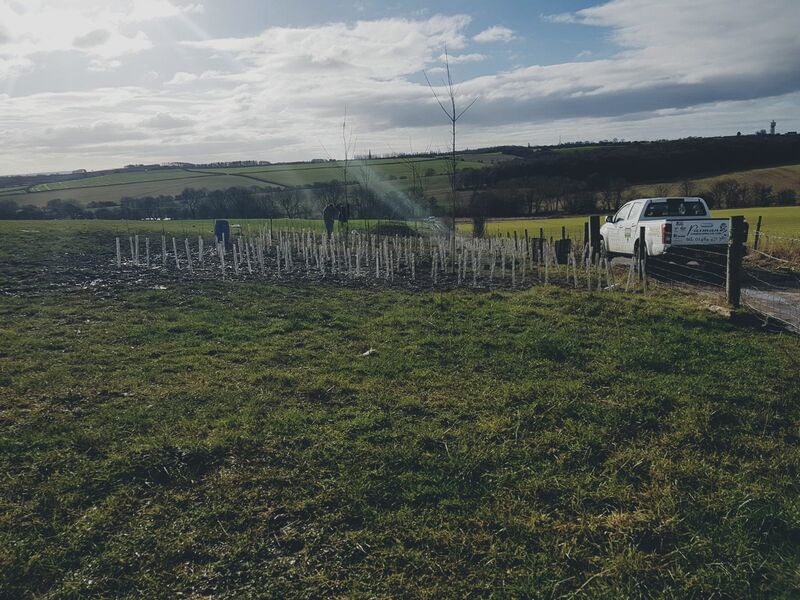 Work started last month (January 2018) on the perimeter planting of a major new eight hectare solar farm near Wakefield. 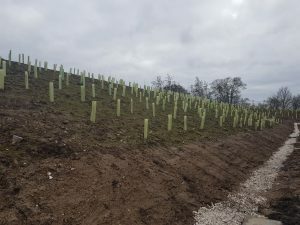 Covering an expanse the size of twelve football pitches and harvesting energy to fuel local industry up to one and half miles away via underground cables, the panels have been installed in collaboration with the local landowner and Spanish solar specialists, Grupo Zaragozá. 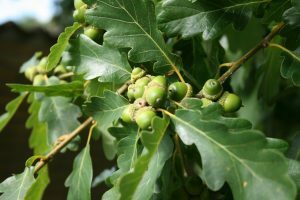 Young plants will be protected from pests and the grazing sheep that will maintain the land’s dual use. 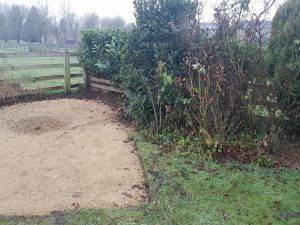 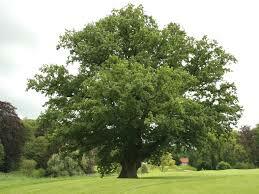 The landscape team will also create new areas of grassland and wildlife meadow from seed. 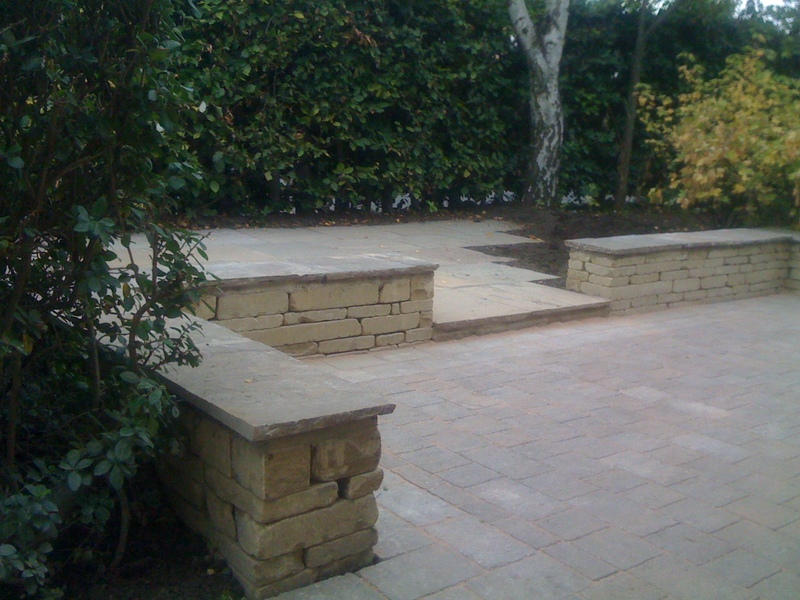 Are you or is someone you know interested in a career in landscaping? 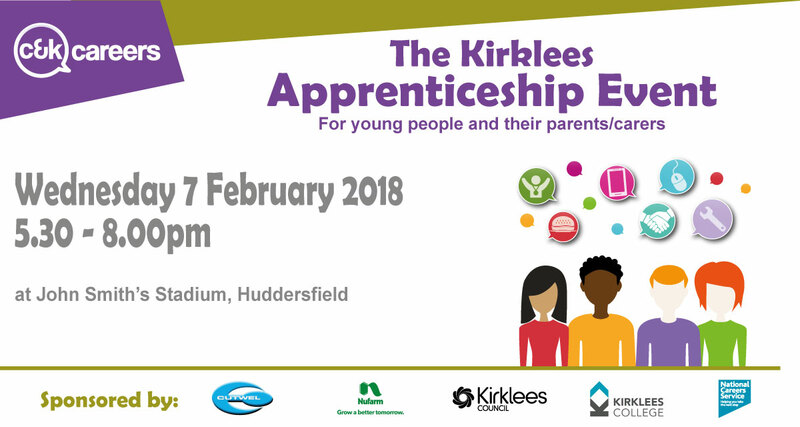 If you’re in the Kirklees area and are weighing up your options as you embark on your working life, you had better pop along to John Smith’s Stadium, Huddersfield on Wednesday 7 February 2018. 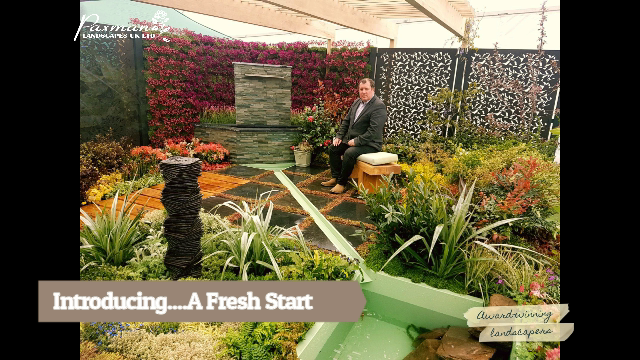 That’s where you’ll find the Paxman Landscapes team, amongst other prestigious local employers, who will be perfectly poised to answer your questions on embarking upon a career in landscaping. 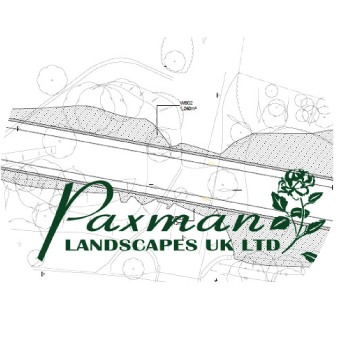 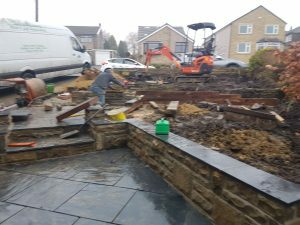 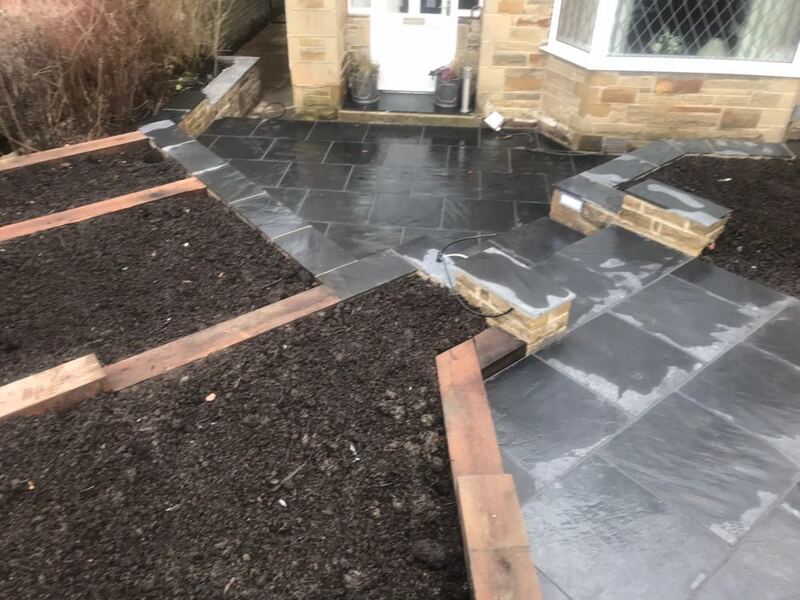 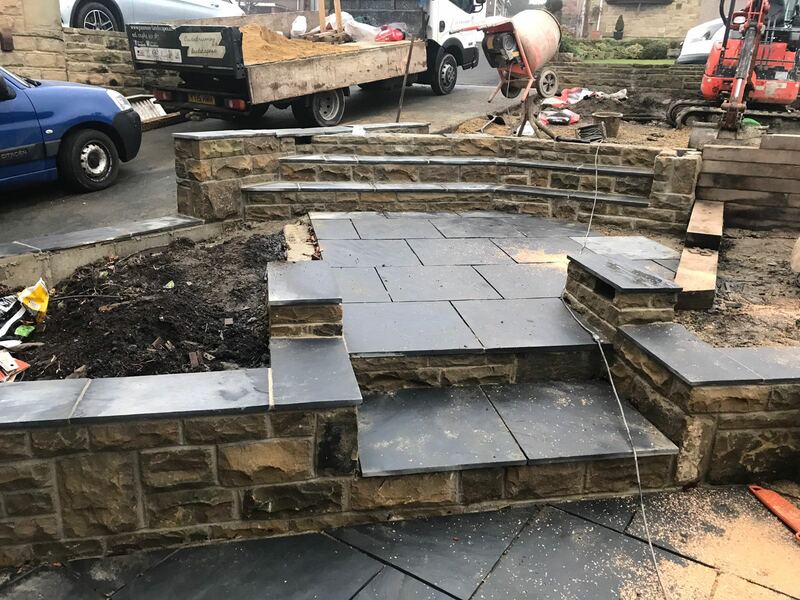 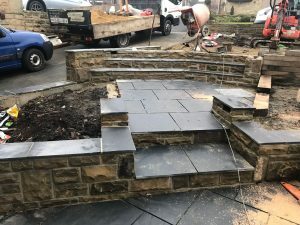 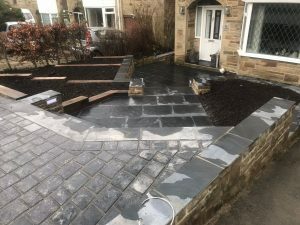 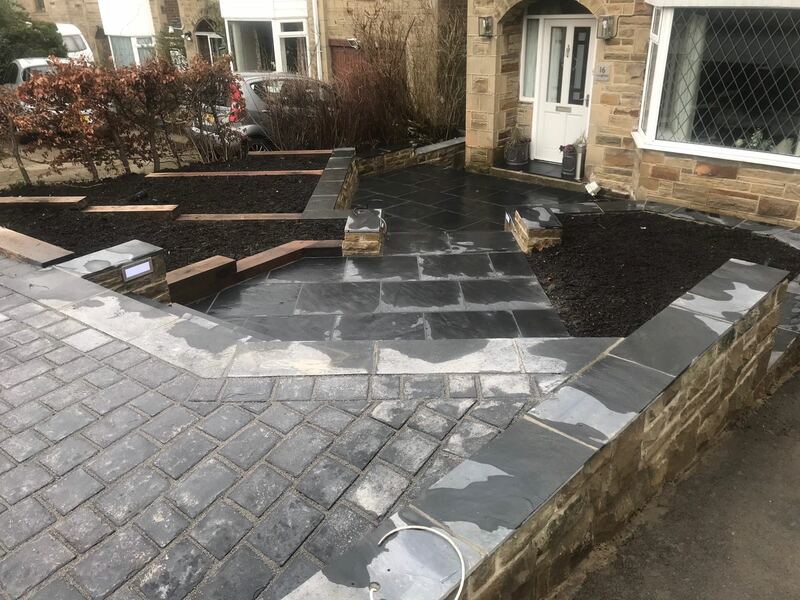 We’re a very friendly, honest, approachable bunch here at Paxman Landscapes so please come over and talk to us – you might be the next Big Thing in Landscaping! 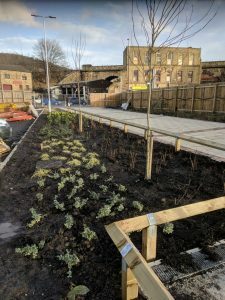 Come along on Wednesday 7 February, 5.30pm to 8pm, at the John Smith’s Stadium.